Animal Angels Community Service - The Pet Doctor, Inc. 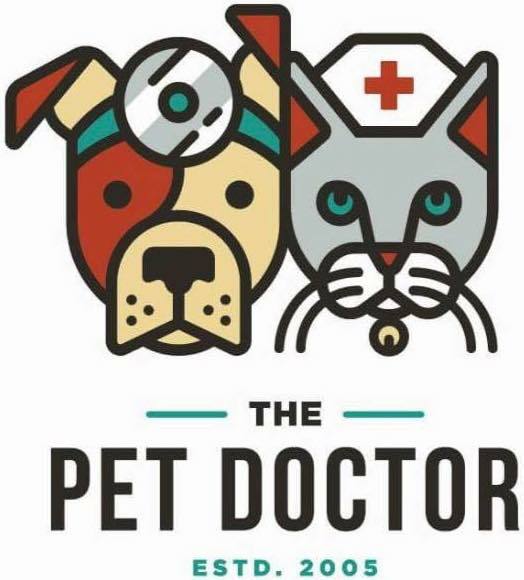 The Pet Doctor has a community service project called “Animal Angels.” This project is listed as a community resource under the St. Charles Community Council. Animal Angels provides housing and medical care for pets of people who are displaced from their homes. Families are referred to this service through the Salvation Army and local mental health hospitals. We have also taken pets on referral from local women’s shelters. We feel that when a family is in turmoil, the last thing that they need is to lose their pet. Many people will not go into shelters if they think that means they will lose their pet. This service provides housing for the pet for approximately 3 weeks. The time is negotiable, depending on the referral. This often is enough time for them to get back on their feet. The service also provides up to date vaccinations, preventative medications and any care needed while the pet is in the program. The program requires that any pet in the program must be spayed or neutered and will provide this service if needed. All care is provided at no charge to the family. Animal Angels also have the resources to help the family with placing the pet in a new home if that becomes necessary, but fortunately, this has only happened a couple of times. We have helped over 50 pets to be able to remain with their family. Many of these individuals were only able to get the help that they needed because they were secure in the fact that their pet was somewhere safe.